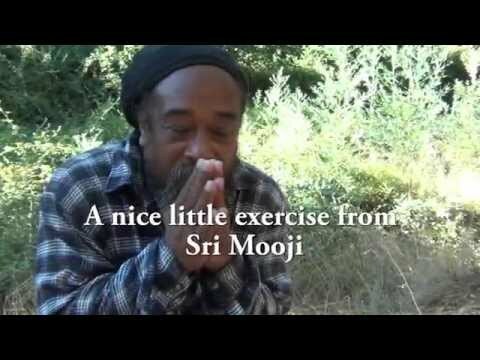 In this amazing video, Mooji helps us see that thoughts are only as important as we make them out to be but that ultimately, even the “person” is only a thought construct that we empower through beliefs. 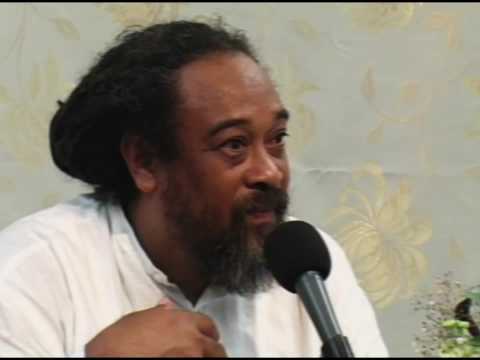 given clarity in my refinement of understanding the role of thought. These videos are the perfect way to end my day. Igen. Gondolatok, mint a felhő – jönnek,mennek. Csak ÉN Vagyok….Köszönöm! No captions! 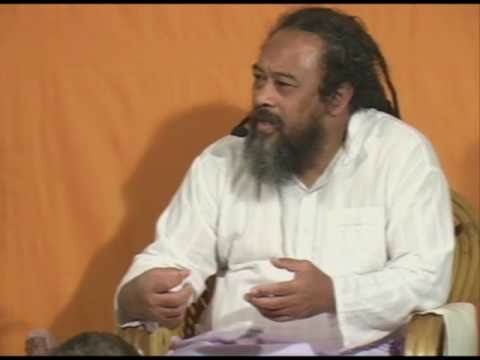 Wish I could share this video with deaf viewers. Thanks for sharing this though. And today, I see that I take on big things, big changes, better awareness, strong or empty awareness to distract me of having no importance, nothing of importance to take on, from being so irrelevant and have nothing to do. 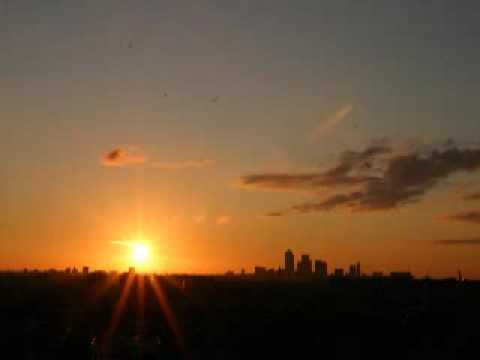 No meaning to insult you, but I am neighter what you are saying as well and I thank you for all our words. 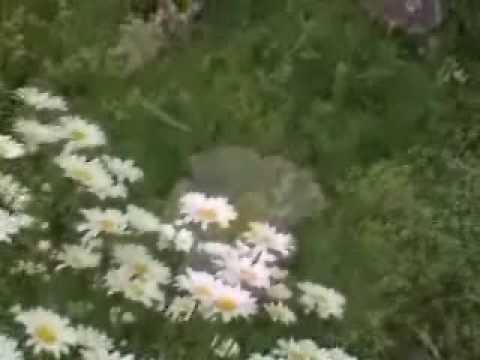 Anyone know the name of the background singer and/or song title? 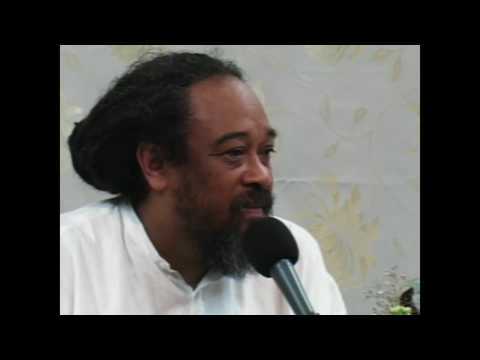 Mooji Video: What to Do With the Thought "Am I Liberated?" 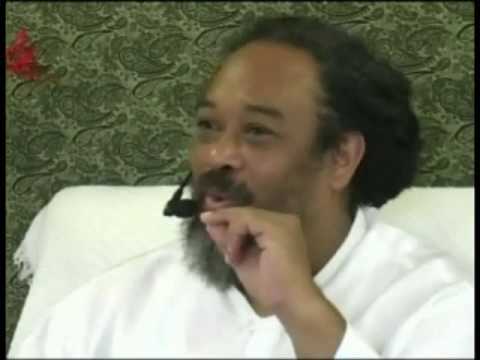 Mooji Video - You are the master, mind is your servant.